When do I need to make changes to my order by? What happens if I miss the 8am deadline? How do I change my dishes? How do I change my portion size? How do I change my subscription frequency? After 8am, 2 days before each delivery day, we process all orders. This involves printing labels, packing boxes and booking courier collections - so it’s really challenging for us to make changes to orders after this deadline without wasting tasty food. 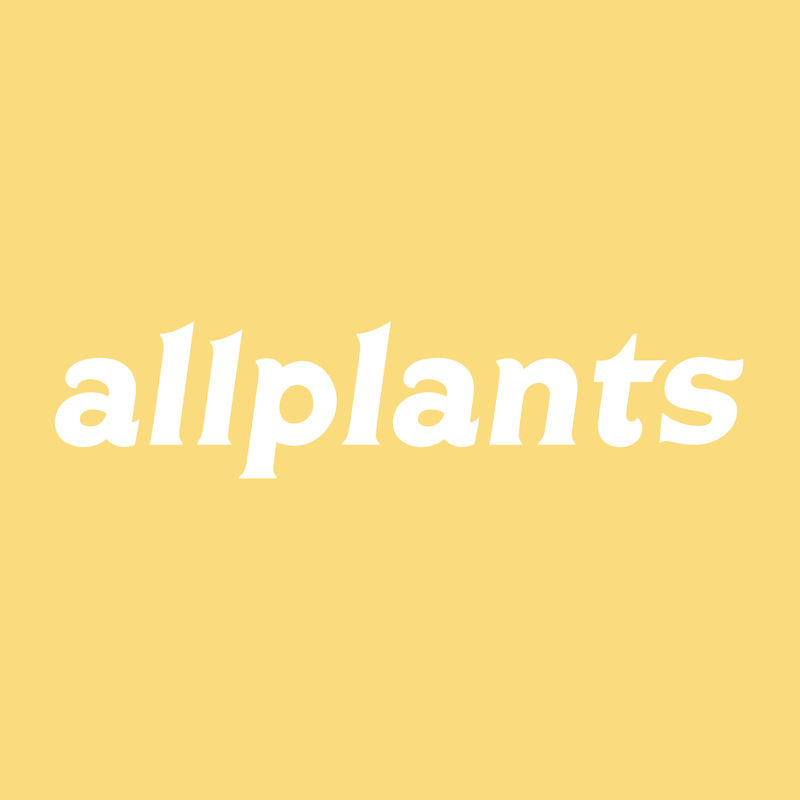 We’ll always bend over backwards to do our best to help - so please do drop an email to kitchen@allplants.com and, wherever possible, we’ll assist with last minute changes to deliver exactly what you want. It’s our #1 job! Whether you’re on the bus, or waiting for the kettle to boil - your account login is there to make it quick and easy for you to pop a dish or date change before your order is processed.